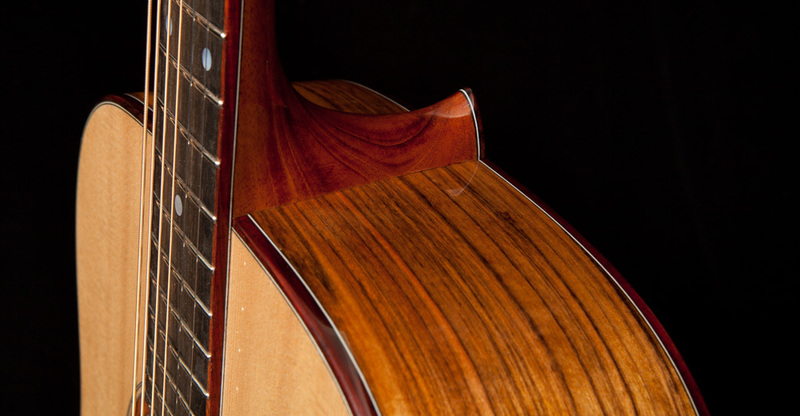 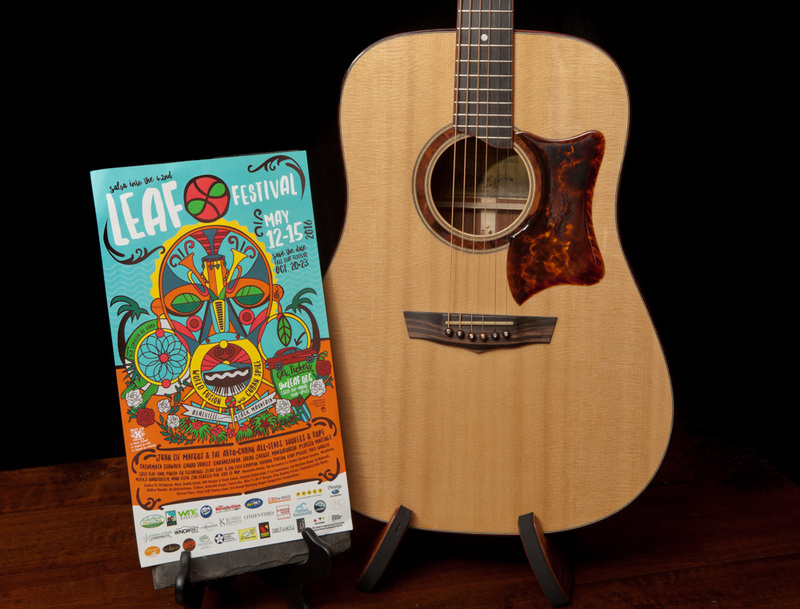 Each year one lucky soul wins a handcrafted Lichty Guitar (valued at over $4000) by way of the annual Lichty guitar raffle for LEAF Community Arts. 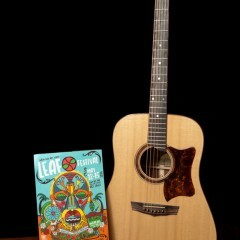 The raffle runs from April to the October LEAF Festival where the winning ticket is drawn. 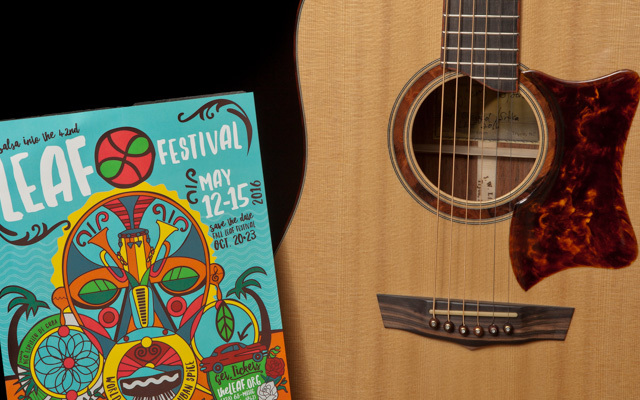 Ticket sales are limited to 500 and they only cost $10. 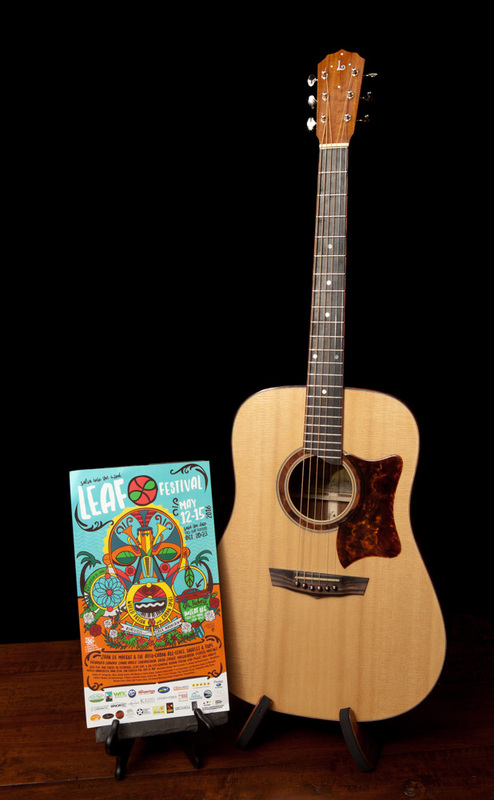 We love this win-win: 100% of the proceeds go toward LEAF programming so you are supporting a great cause while at the same time increasing your odds of winning a Lichty with every ticket you buy. 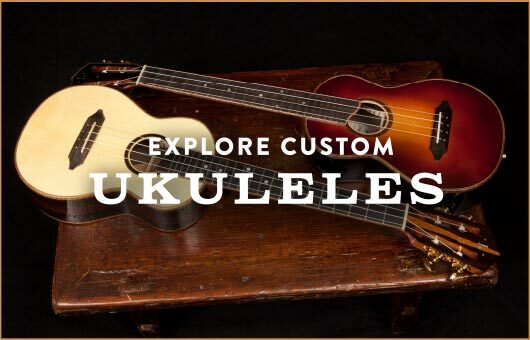 And the tickets are only $10! 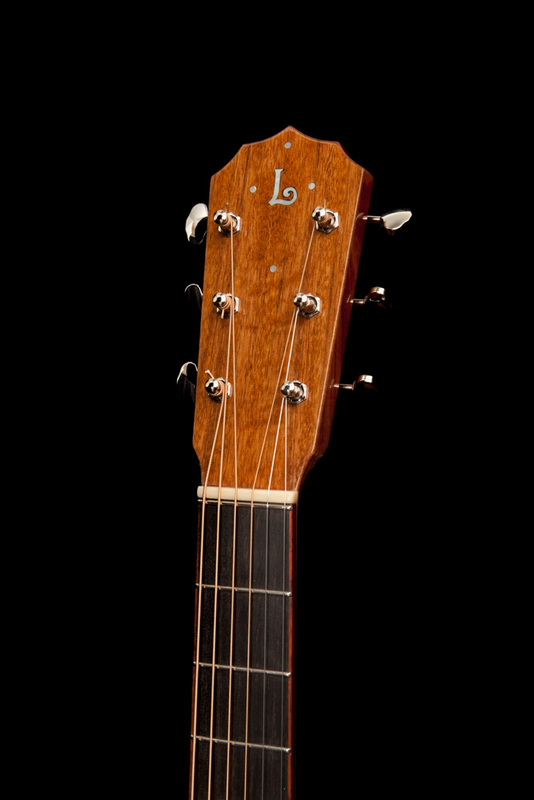 Buy one or buy a bunch and you might be playing this Lichty before you know it. 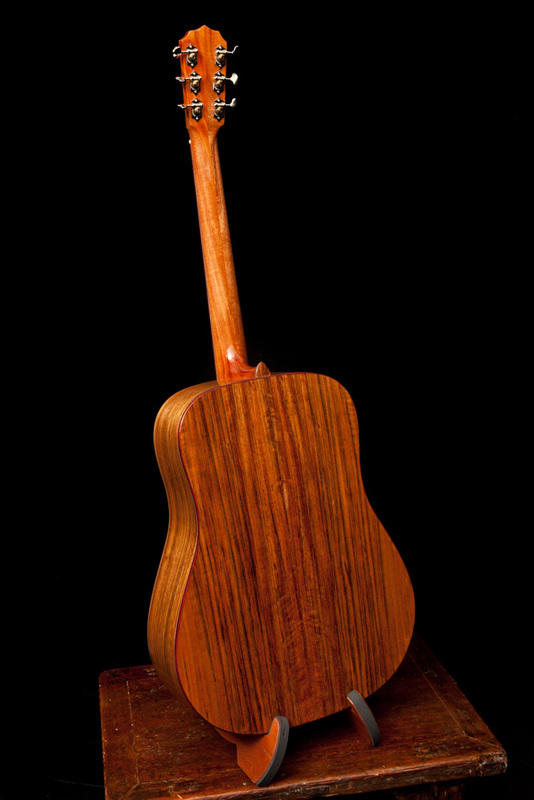 11.1.16 Post Raffle Update: And the winner of the 2016 raffle guitar is Kay Arnold. 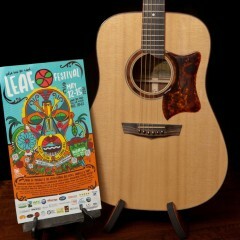 We so appreciate all of the community support in helping to make this event a success for LEAF! 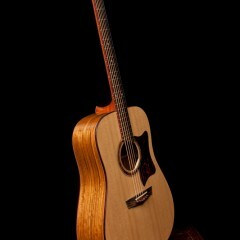 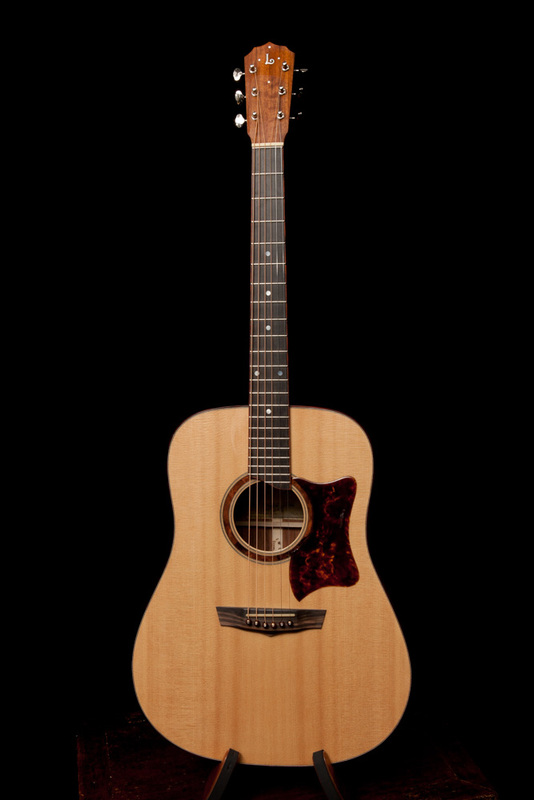 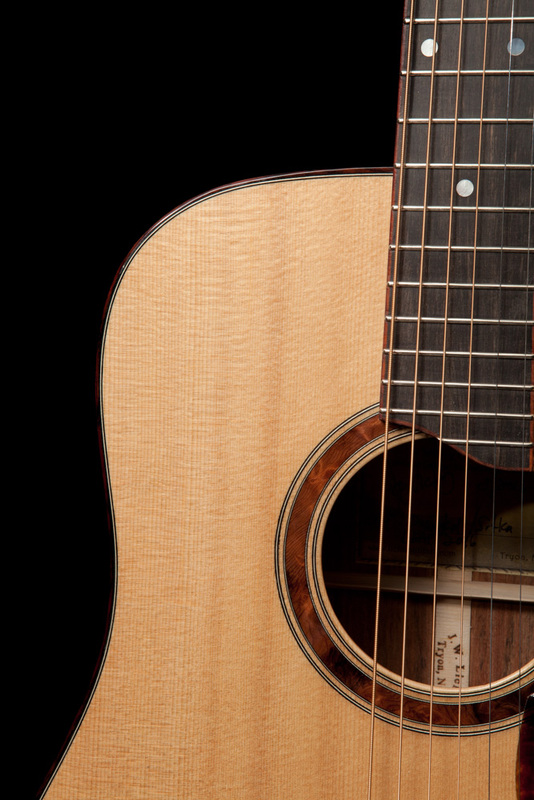 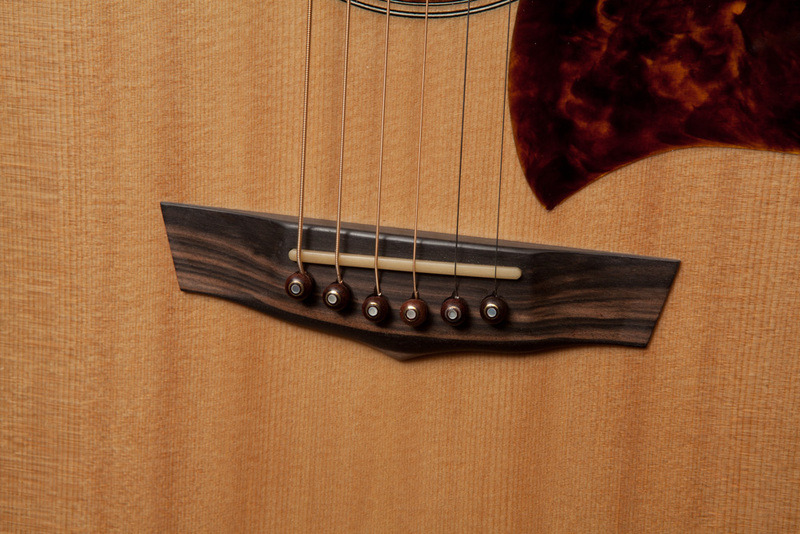 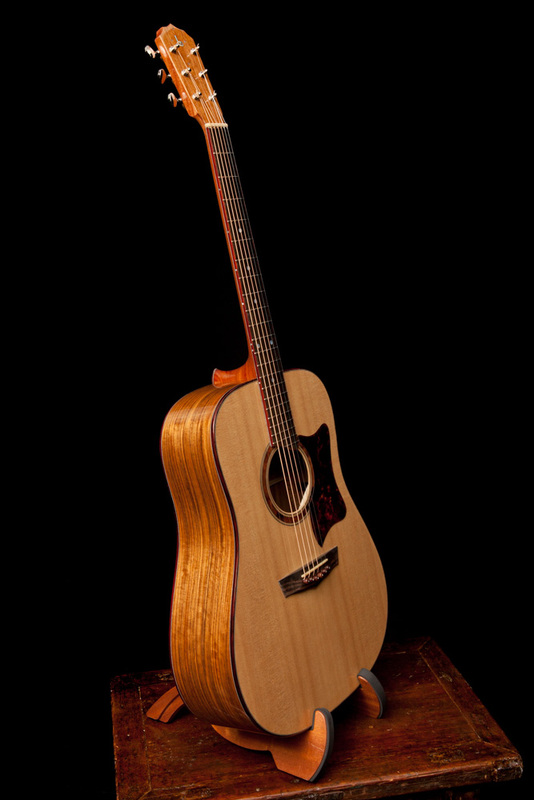 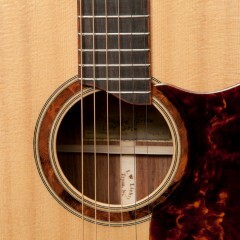 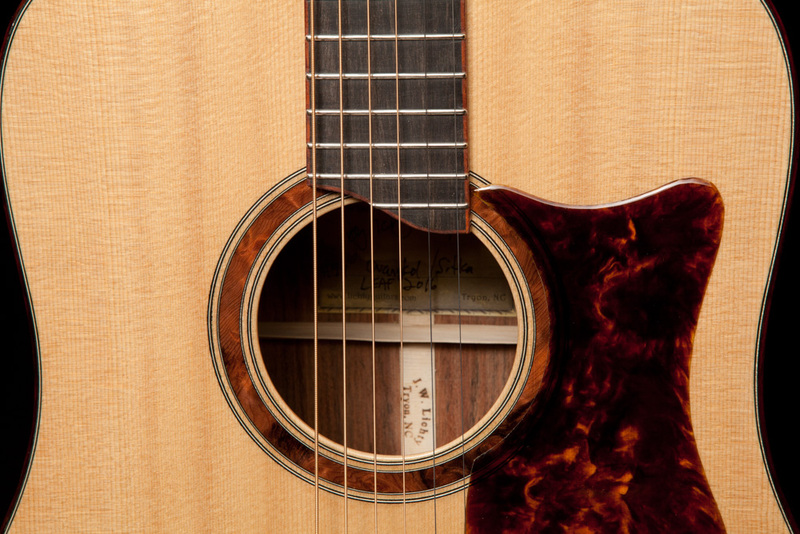 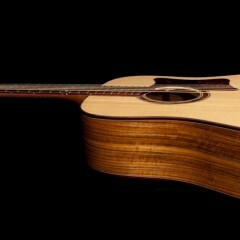 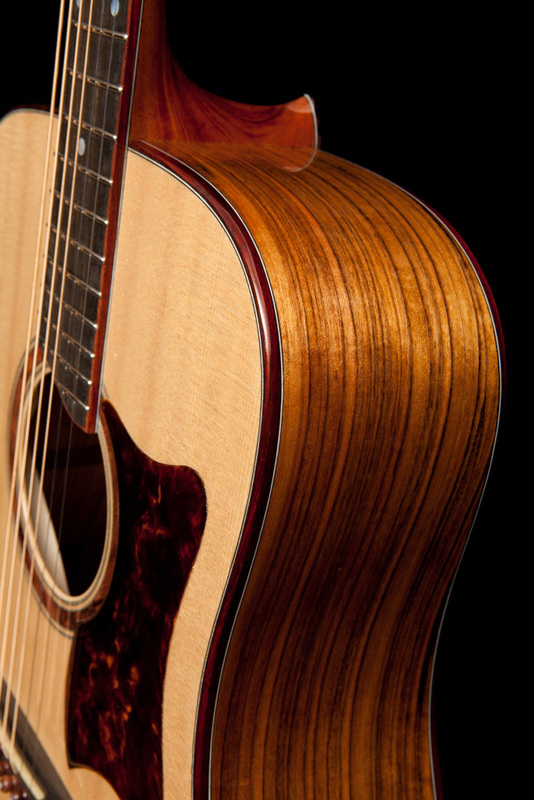 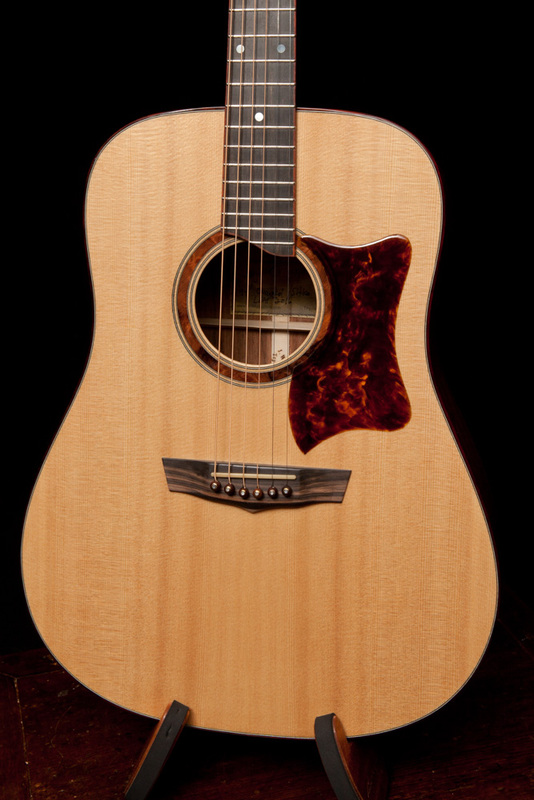 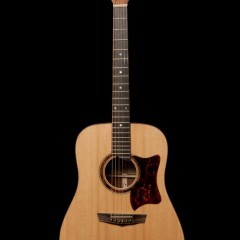 Features: Dreadnought model, Ovangol back, sides and head plate, Sitka Spruce top, Ebony fretboard and bridge, Cocobolo binding with purling, Wooden rosette, handmade pick guard, Mother of Pearl freeboard markers, Grover sta-tite tuners. 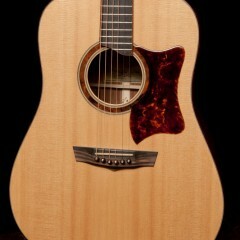 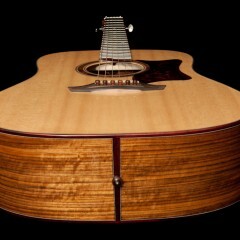 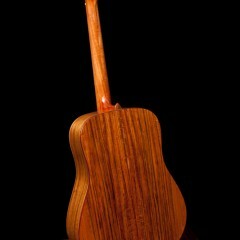 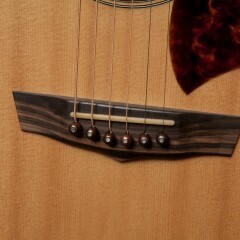 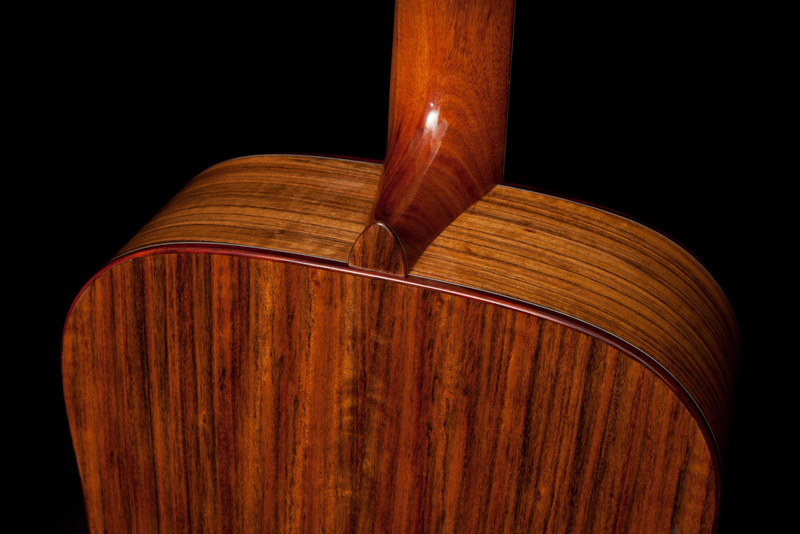 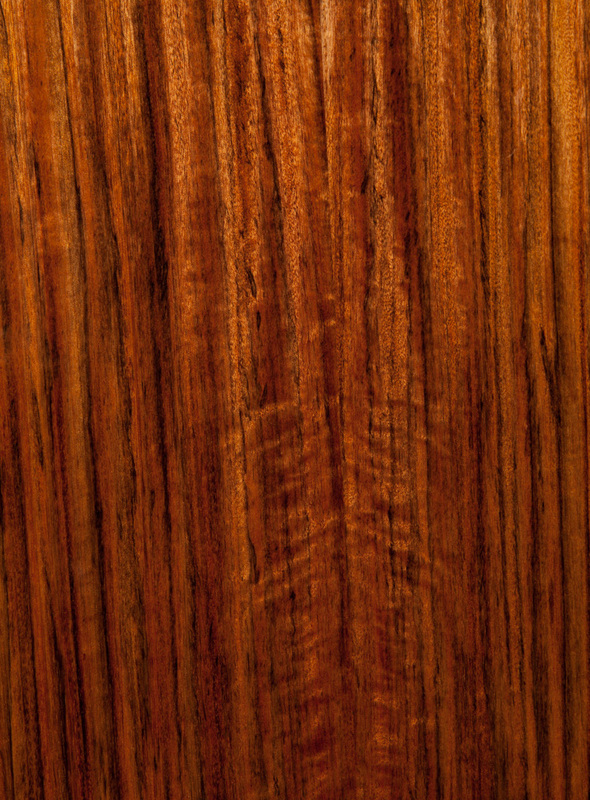 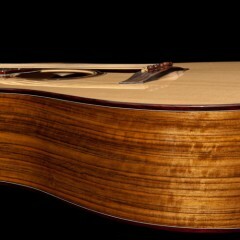 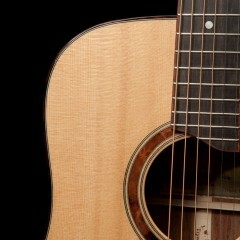 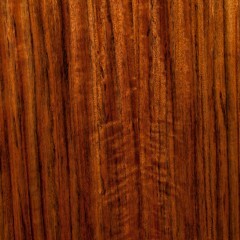 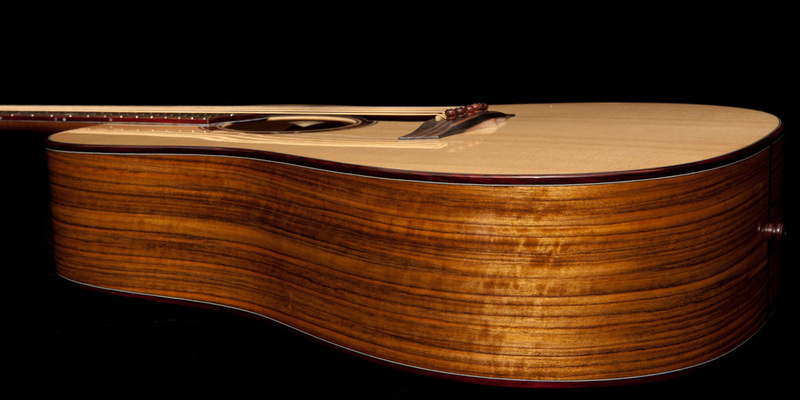 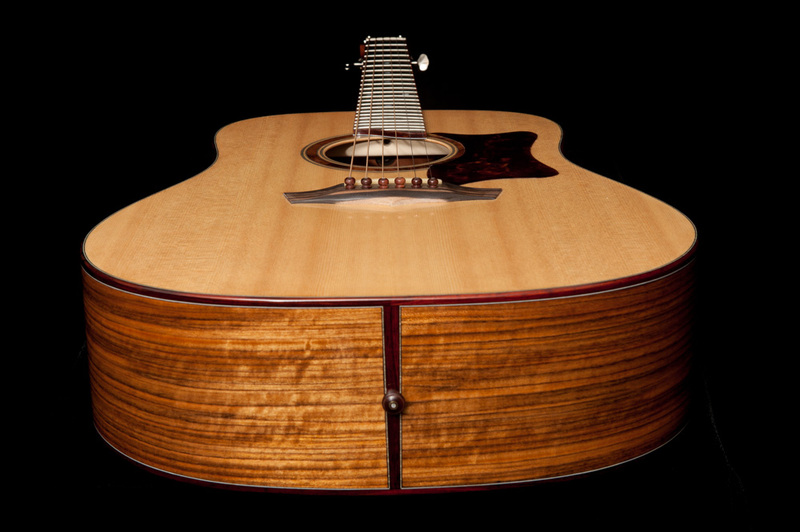 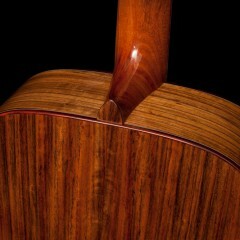 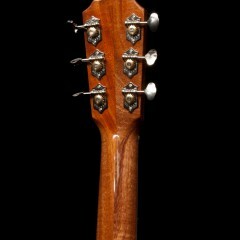 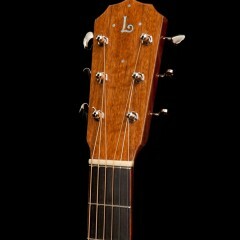 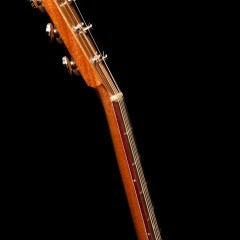 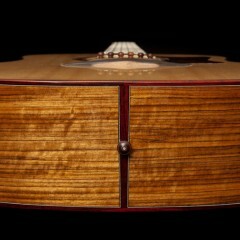 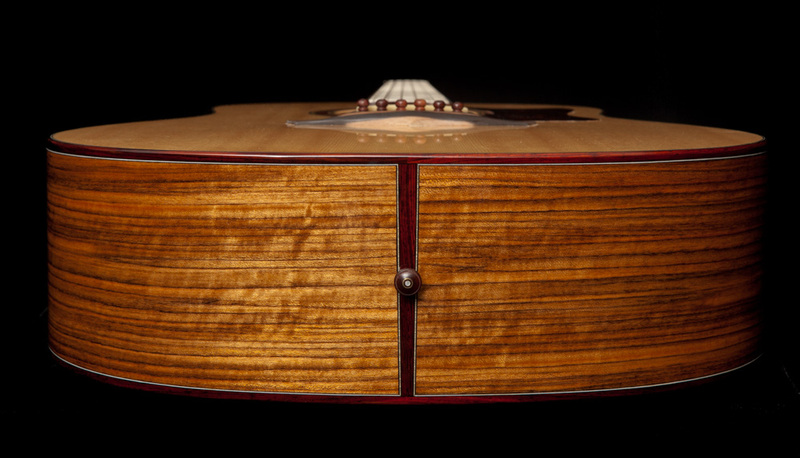 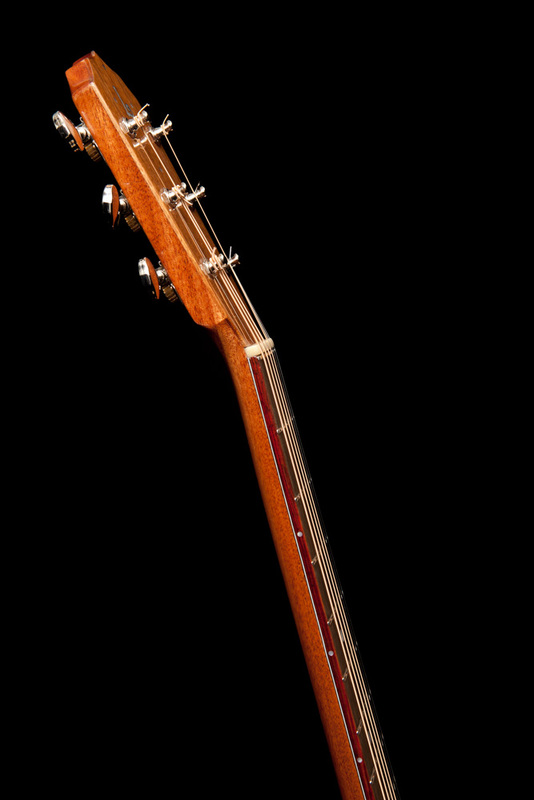 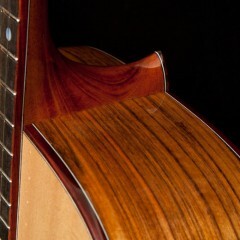 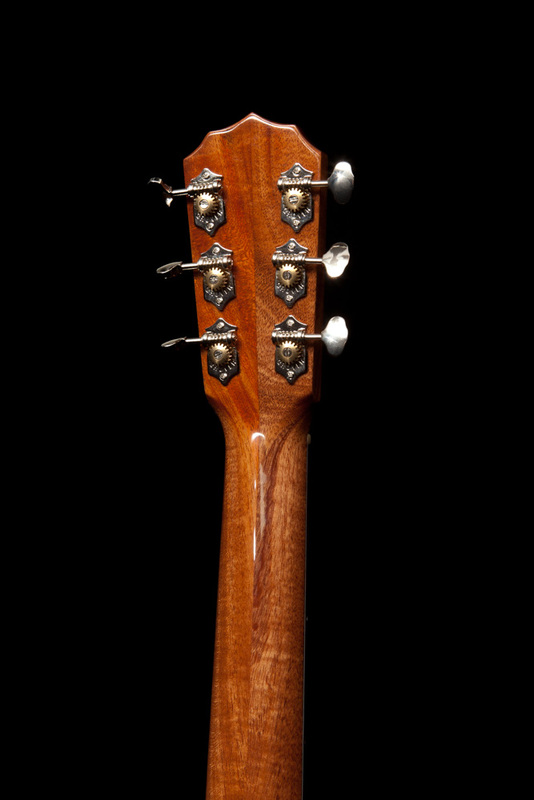 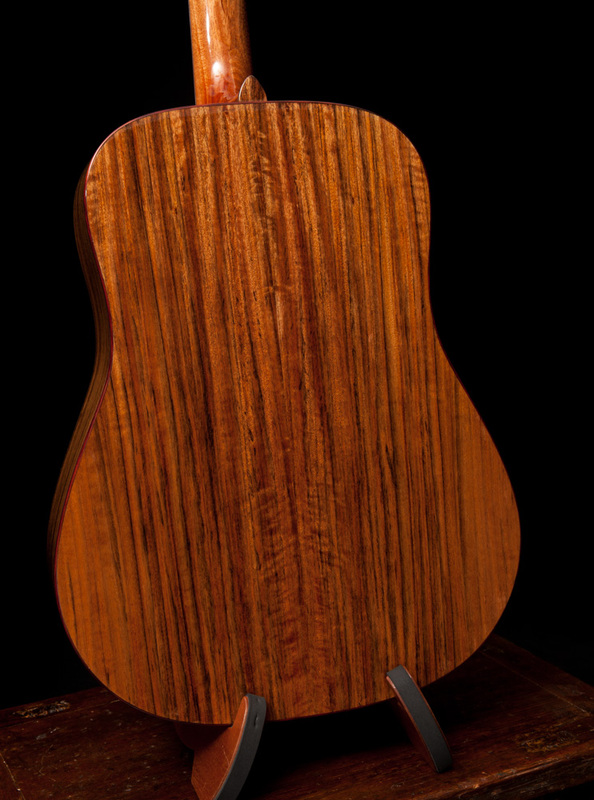 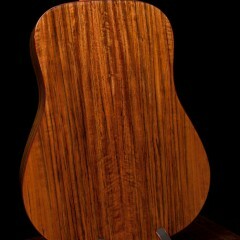 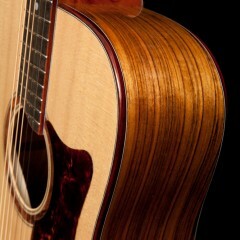 See images of this guitar being build and see where this story begins. 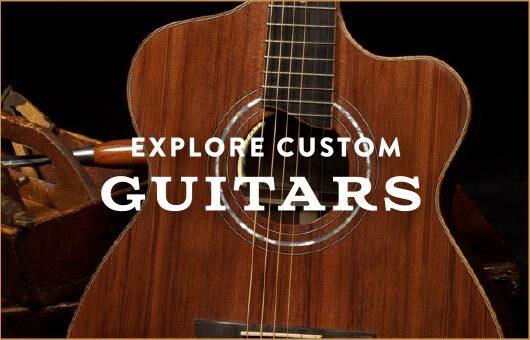 Here’s a tip: Click on the bars in the upper left hand corner to see a listing of all videos.